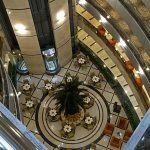 Anything wrong with the hotel information? Notify us! 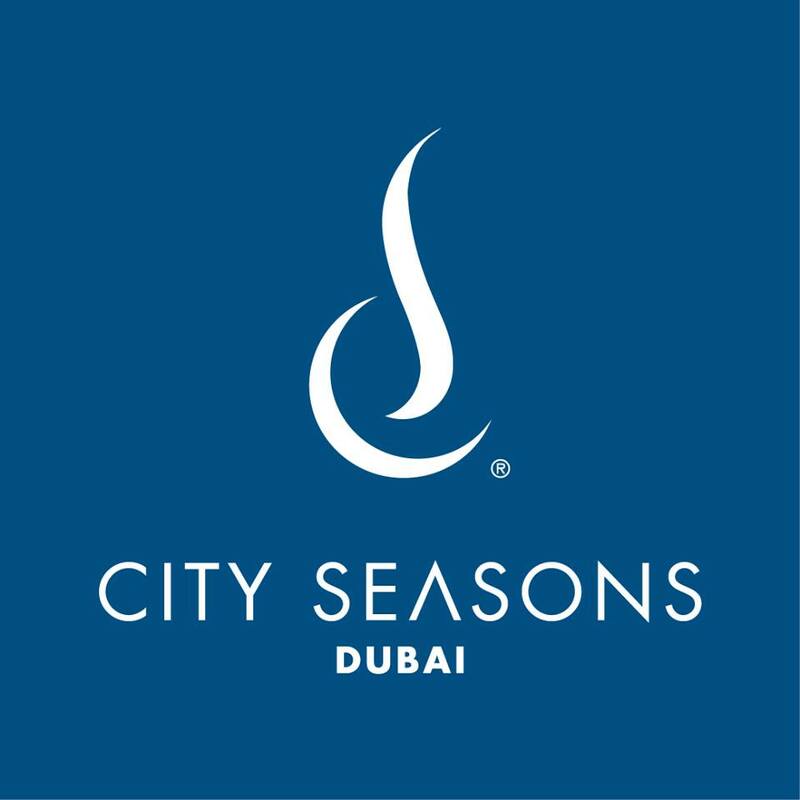 City Seasons Hotel is a 4-star hotel situated in the historic commercial centre of Deira, Dubai. 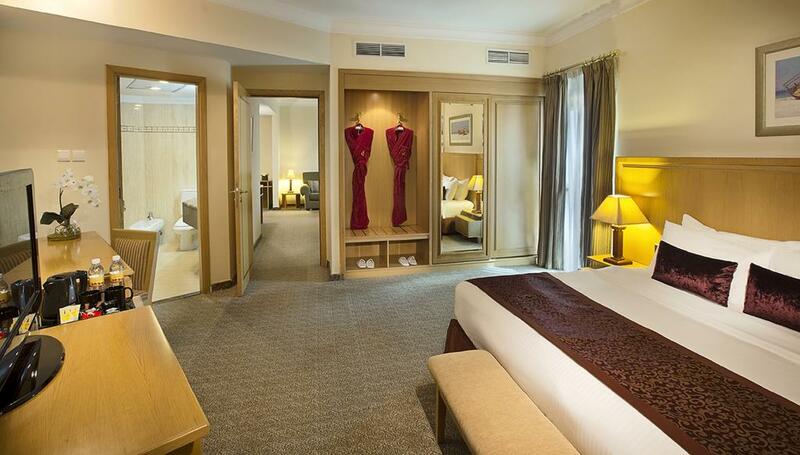 Spacious City Seasons rooms are decorated in neutral colours and have modern wood furnishings. 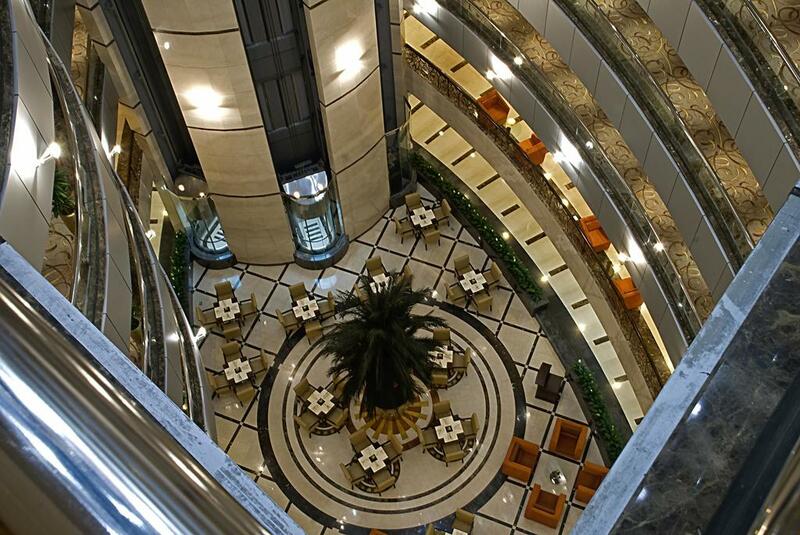 They feature floor-to-ceiling windows with panoramic city views and include a flat-screen TV with satellite channels. 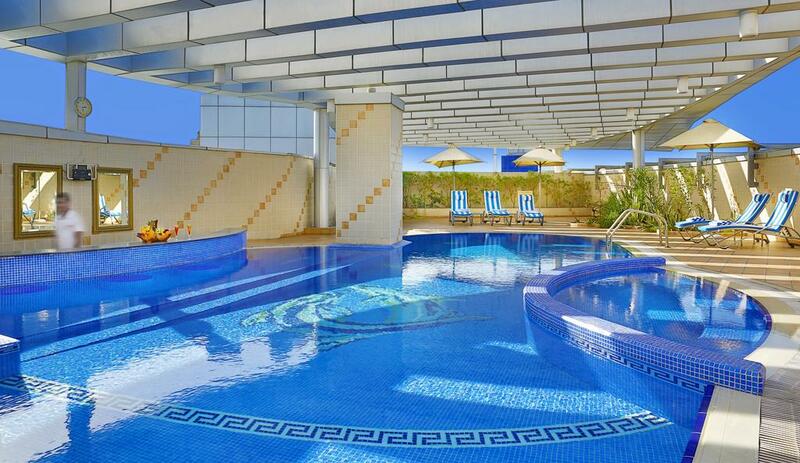 Floor to ceiling windows offers perfect views of either the bustling Deira area or the garden. 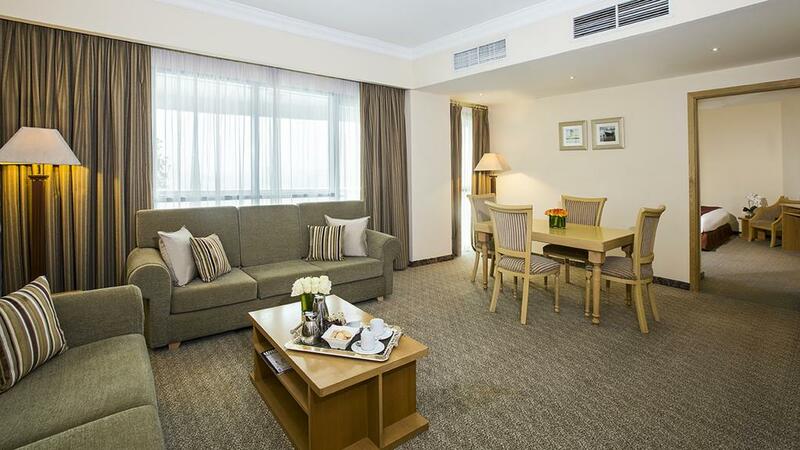 All rooms and suites are provided with plasma TV and over 50 international channels, internet access, mini-bar with soft drinks, electronic safe, in-room coffee and tea making facilities.